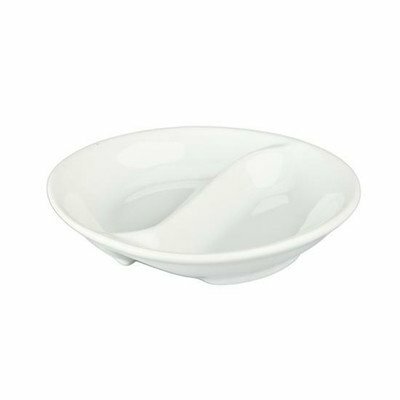 With this yin yang serving bowl, you can bring back the seemingly opposite food pairings once more. These yin yang bowls are 100% aluminum handmade which looks just like the panda symbol of China. These bowls come with their own curved spoon show you don’t need to use your hands to eat foods. Want to try it now?